We love Little Gatherer! 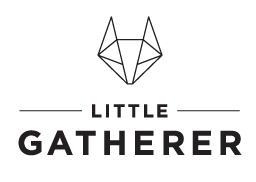 Little Gatherer is a one stop shop for all things for your littles, it’s an Imaginarium of gathered and created objects, outfits and images that inspire the small and the young at heart. They feature little style, love, places, spaces, and creations. Our favorite, of course, is the little style section! 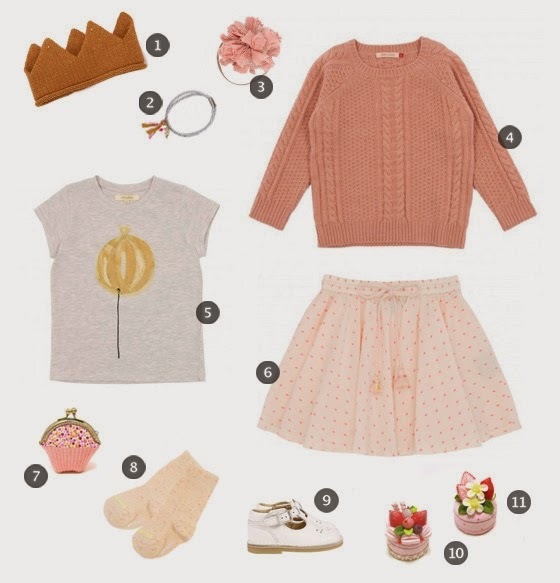 They put together style guides for little ones that are to die for! Here are a few of our favorite looks from their site. 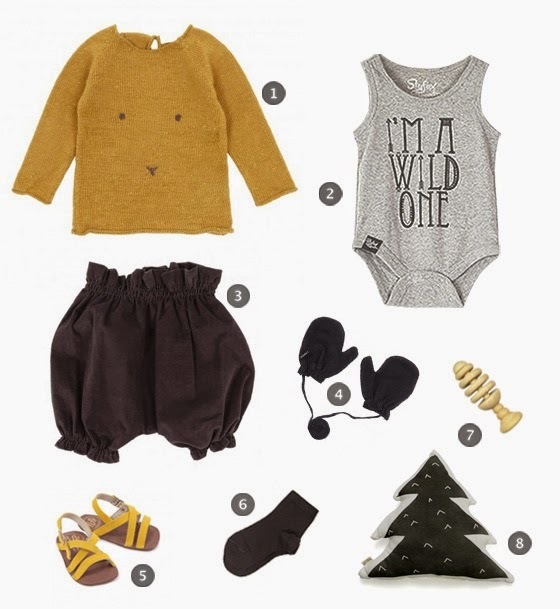 For outfit details, check out the Little Gatherer “Little Style” section. Little Gatherer was created by two sisters, who so sweetly agreed share their history, inspirations, and fashion tips with our readers! Check it out! What made you want to start Little Gatherer? We created Little Gatherer as a place of inspiration for Mum’s just like Rosita. A place where beautiful design and creative ideas sit perfectly next to motherhood. One of the big appeals of Little Gatherer is that even though we focus on children, what we showcase appeals to adults as well. Little Gatherer is also a chance to create/work on something together (something we have always wanted to do) – we are incredibly lucky that as sisters we get very excited about the same things. It is so nice to work with the perfect partner in crime. What trends do you see for fall 2015? One thing we love about children’s brands is that trends are never followed religiously. Most brands have a freedom in their design when it comes trends, either loosely following them or creating their own trends all together! We always get excited to see all the new collections coming through. We get inspired by everything, it could be a cool picture in a kids magazine, a beautiful photo, or a funny drawing. We are also really inspired by children’s street style. Nothing beats a cute kid that has created a miss-mashed outfit from their dress-up box. We also have a fortnightly theme over on Little Gatherer and this usually becomes the inspiration for our latest style spread. Its a really fun way to work as it often leads you to find products that you otherwise wouldn’t have found. Look for pieces that not only look great but are also durable and delicate on soft skin. There are so many great brands out there that create clothes that are not only super cool but that will also withstand the test of time.